And that about wraps it up! It only took three years, but we made it all the way through the book of Genesis. Thanks for joining us for the ride. So when do we start on Exodus? Well, there’s good news and bad news. the good news. 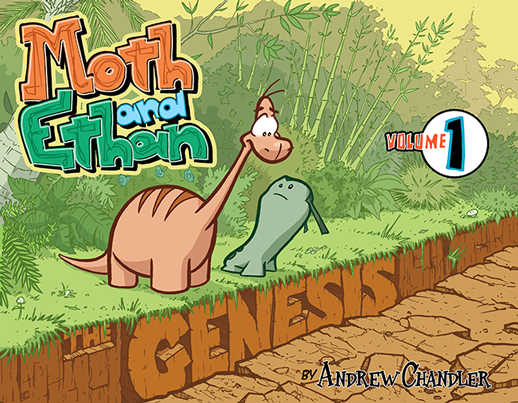 The end of Genesis means the first collection of strips will be available soon in book form! We are still looking for a publisher, but as soon as it’s printed, you will be the first to know. It has been great. I can’t wait for the collection to print!